Harrodsburg Christian Church (Disciples of Christ) – We are Disciples of Christ, a movement for wholeness in a fragmented world. As part of the one body of Christ we welcome all to the Lord’s Table as God has welcomed us. Welcome to the official website for Harrodsburg Christian Church (Disciples of Christ). We are delighted that you have decided to visit us. 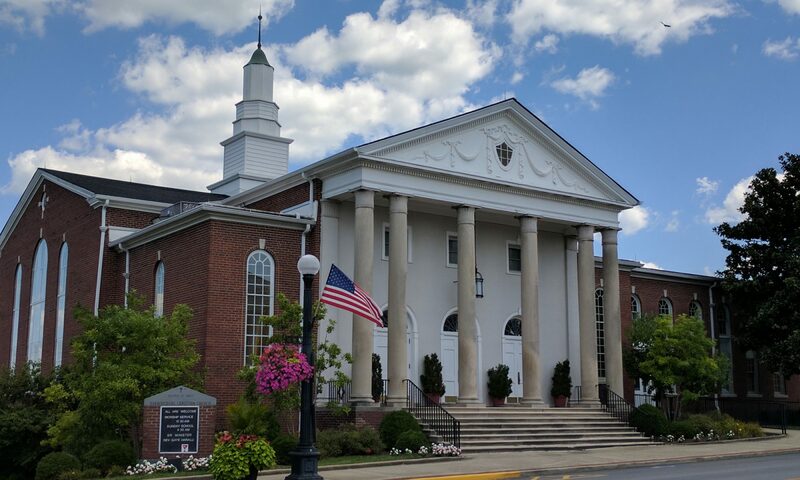 Our church has been an active part of the city of Harrodsburg and Mercer County since 1803. We are made up of families, couples, and individuals from many backgrounds and experiences who have come together because all have found a common place of worship, ministry, and mission. We are an open and hospitable group of believers who eagerly invite you to explore available opportunities, meet our staff, and learn more about who we are and what we believe. We gather in fellowship to worship God, to profess our full devotion to Jesus Christ, to serve one another, and to serve God’s cause locally and globally. As a church, we strive to be the best that we can be and are on a continuous quest to become more like Christ. We firmly believe that we all matter to God and to people. It is our goal to live our lives in such a way that it pleases and honors God and that our friendships and relationships are encouraging, fulfilling, and enduring. 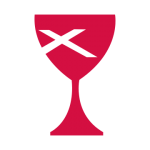 We consider it our privilege to invite you to our community of faith. Please consider yourself invited to worship with us! Registration for camp opens February 14th! Sign up for reminders and learn more information by clicking here! We currently have one staff position open to the right candidates. If you are interested in applying for any of these positions, please click the appropriate link below.